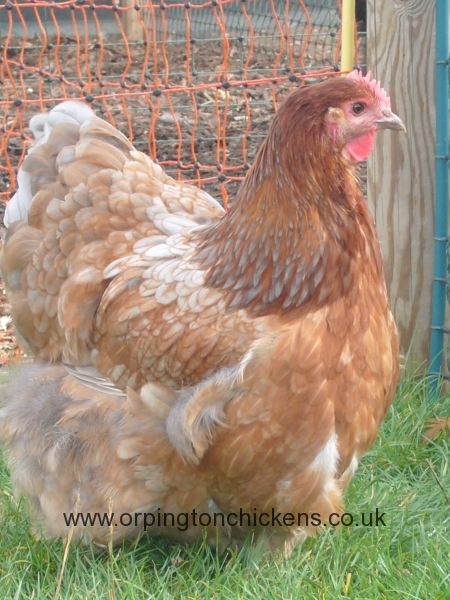 This is another group we were lucky enough to acquire from a breeder in Lincolnshire who was forced to retire. 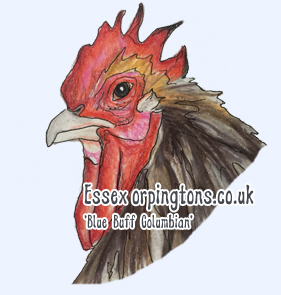 He had spent 2 years creating the Blue Buff Columbian Orpington and we have continued its development to this stage where we are totally satisfied that we are offering you a top quality bird. 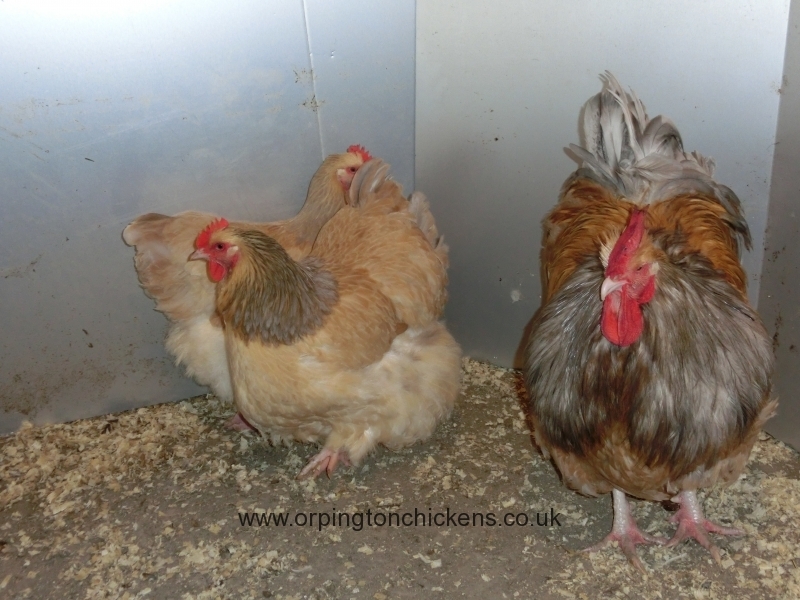 The results from this group are varied, but spectacular! 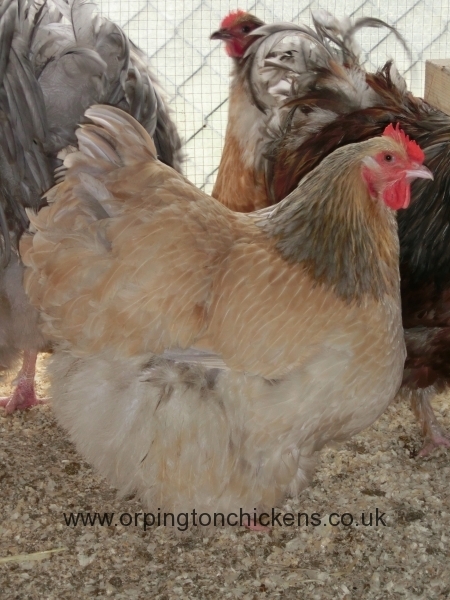 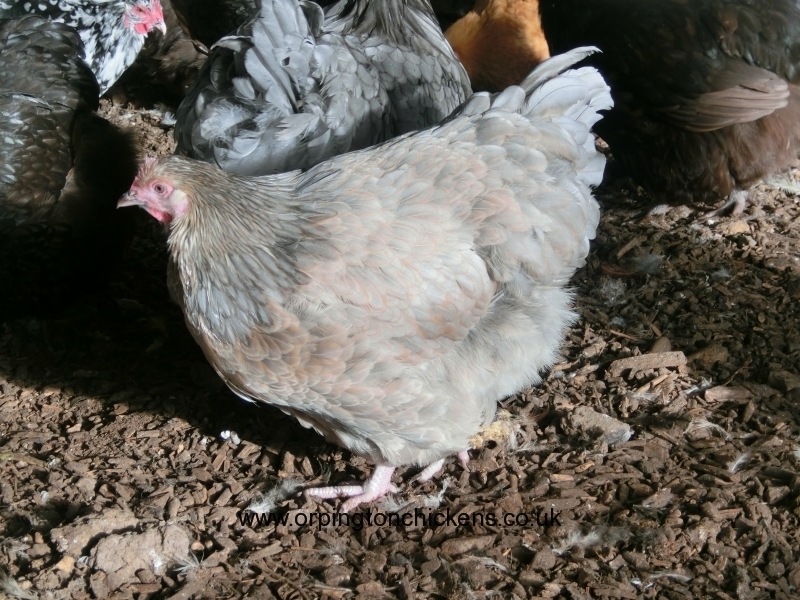 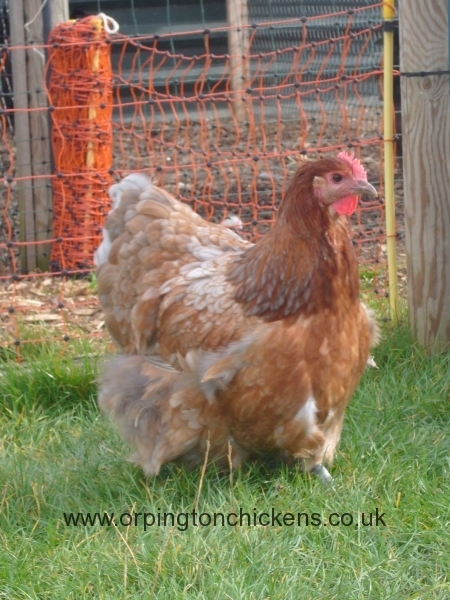 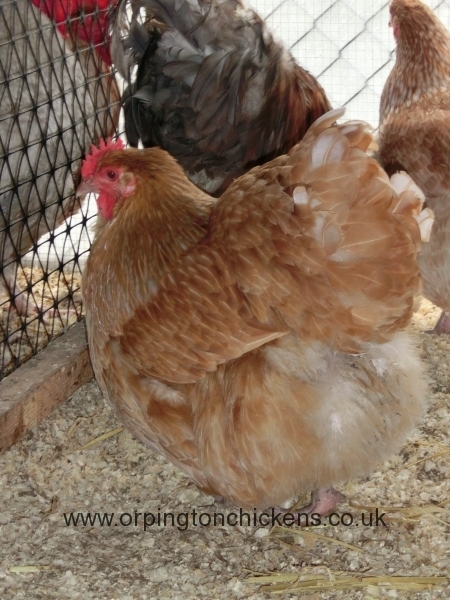 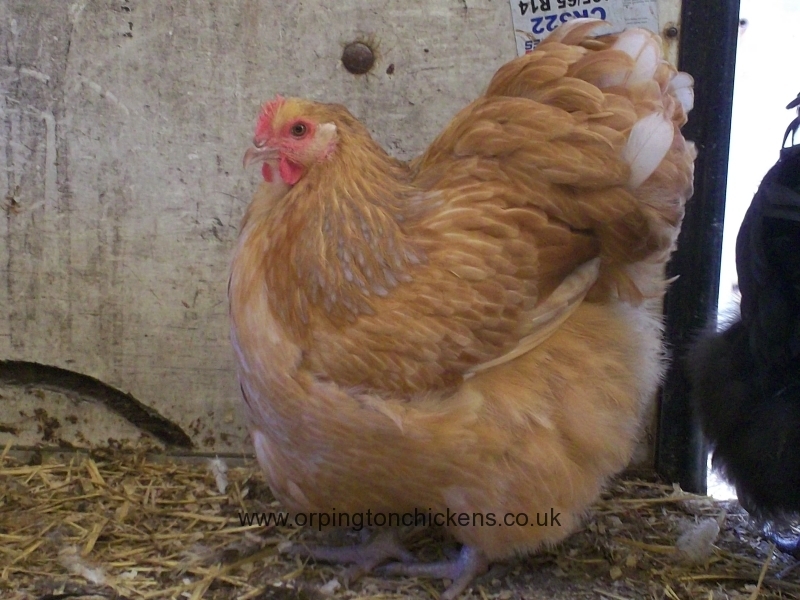 1 x Blue Buff Columbian orpington hatching egg laid by our own hens. 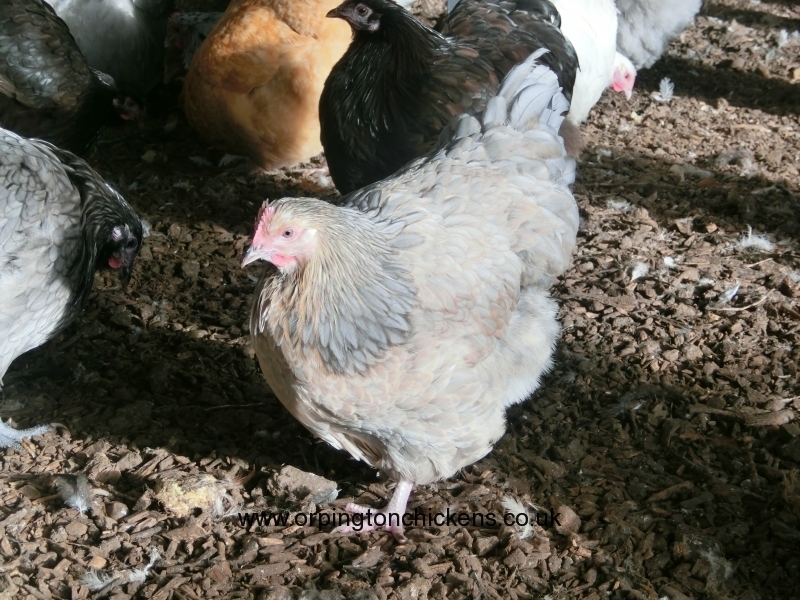 These Blue Buff Columbian Orpington pullets (pullet is a female under 18 weeks old) have been bred from our own flock and hand reared at our Essex Orpingtons farm. 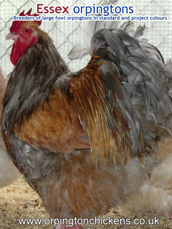 This pattern gene is a dominant gene and only needs to be carried by one parent to carry over to all the offspring.The genetics of blue meant that this group created black, blue and splash Columbian markings on the offspring. 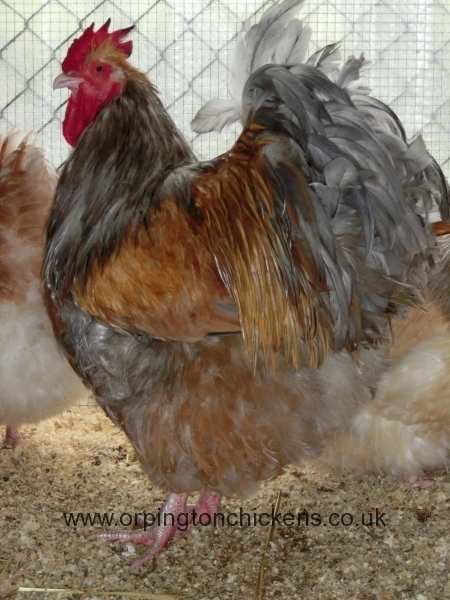 All of which as you can see by the photos are very pretty. 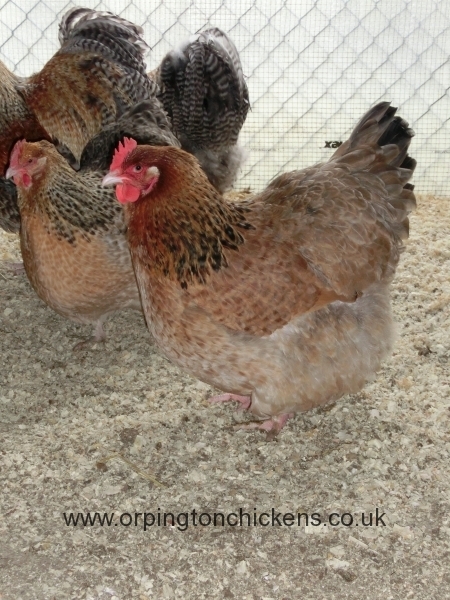 A very popular choice for garden birds and they are a slightly more prolific layer than some of the standard varieties.